The Community Center has a capacity of 500 people. 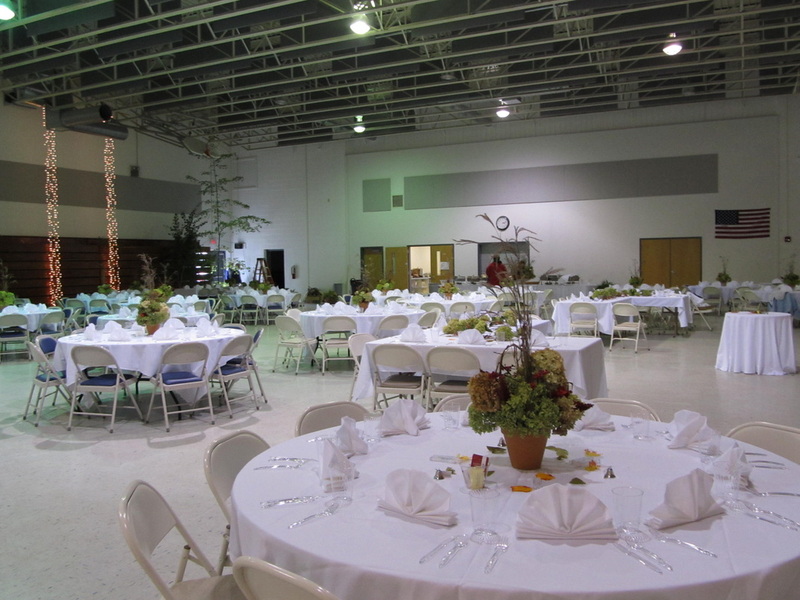 We have a full serving kitchen available for use along with 240 folding chairs and 24 - 6 foot round tables. 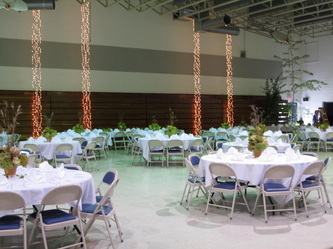 If you are interested in renting the Community Center please contact the Village Office at 715-463-2405.